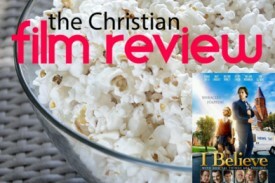 I Believe is a wonderful, inspiring and at times a very gripping film that encourages faith in Jesus. 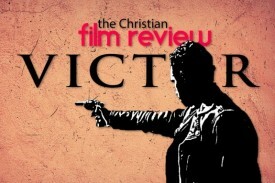 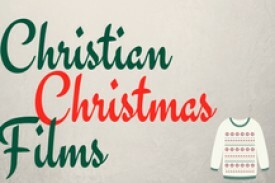 Richard Smith from The Christian Film Review shares with us his choices for the ultimate Christian movie duvet day. 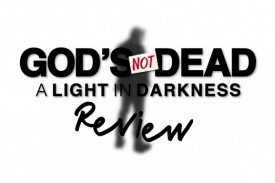 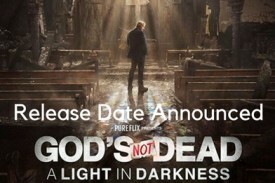 With the Christian trade release of God's Not Dead 2 imminent, The Christian Film Review share their thoughts.